Can't find what you're looking for? No problem. Try my Home Search absolutely FREE! Not only will you be notified by email of all our new listings that match your search criteria, but your homes search will find other featured homes for sale. 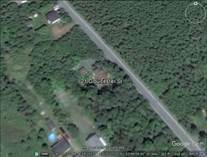 In St.John's, Paradise, Conception Bay South, Burin Peninsula and surrounding areas. 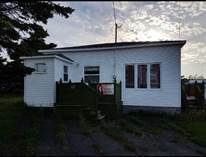 "Fully Developed on a Large Lot"
"LOCATED IN PIPPY PARK ON HALF AN ACRE ! " ©2007-2019 Royal LePage Vision Realty Inc.